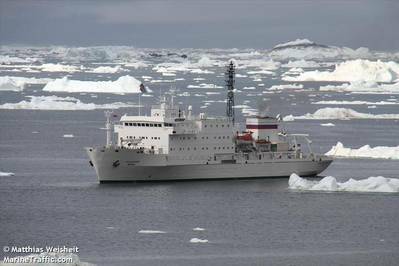 Canadian operator One Ocean Expeditions said it diverted Ioffe’s sister vessel, Akademik Sergey Vavilov, to assist. 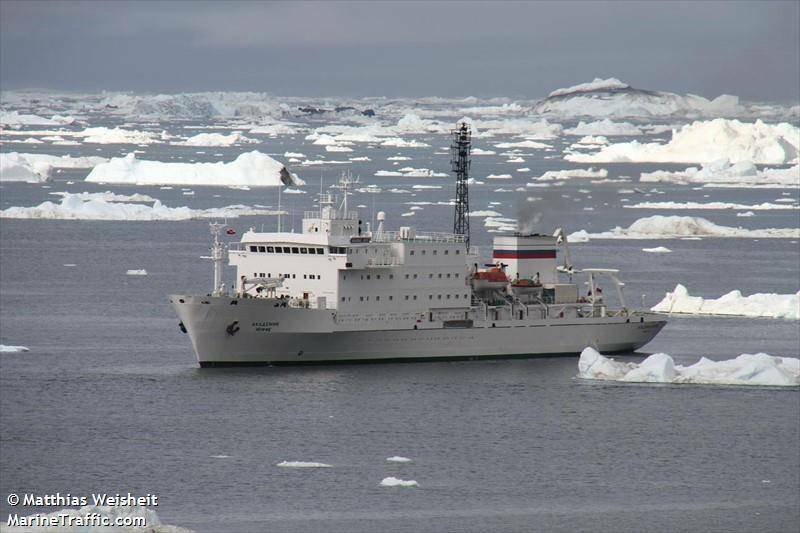 By August 25, all passengers disembarked by zodiac onto Sergey Vavilov for transport to Kugaaruk, Nunavut, before traveling to Edmonton, Alberta for flights home. No injuries were reported.